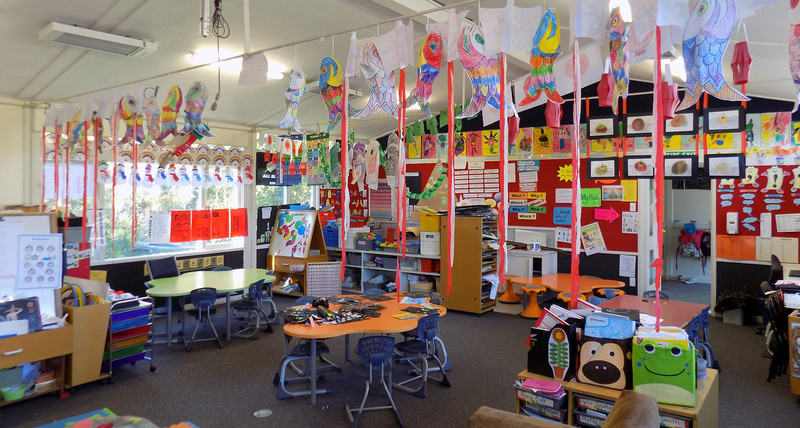 At Lower Moutere School we have a wonderful learning environment providing a first class education for children from Years 1 - 8. 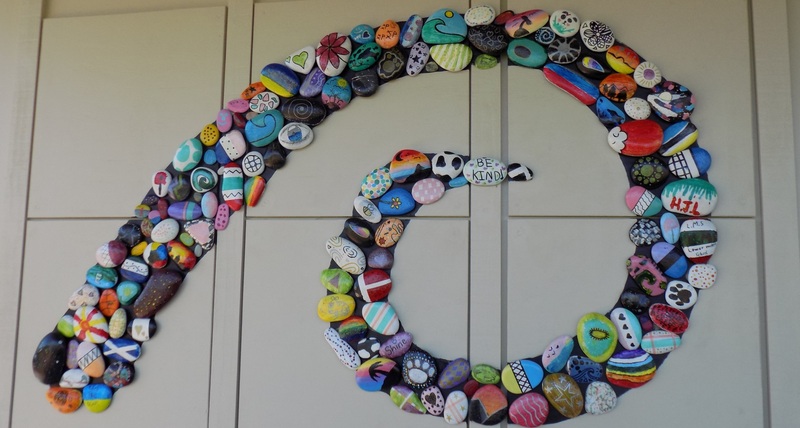 Welcome to our Lower Moutere School website. A very warm welcome to our present and prospective parents and caregivers. 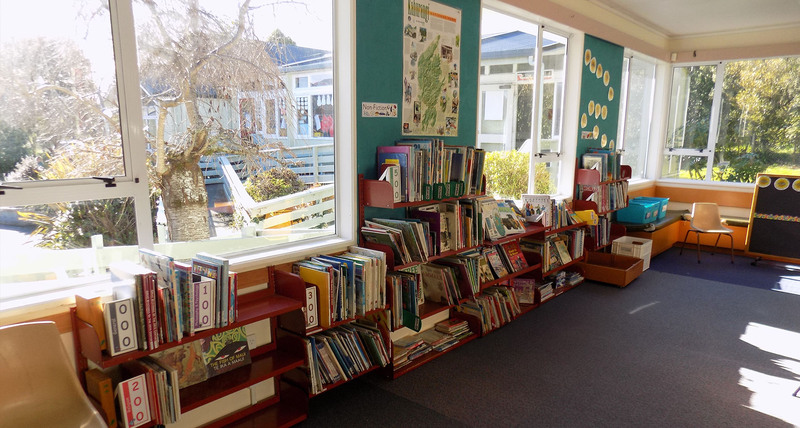 At Lower Moutere School we have a wonderful learning environment providing a first class education for children from Years 1 - 8. 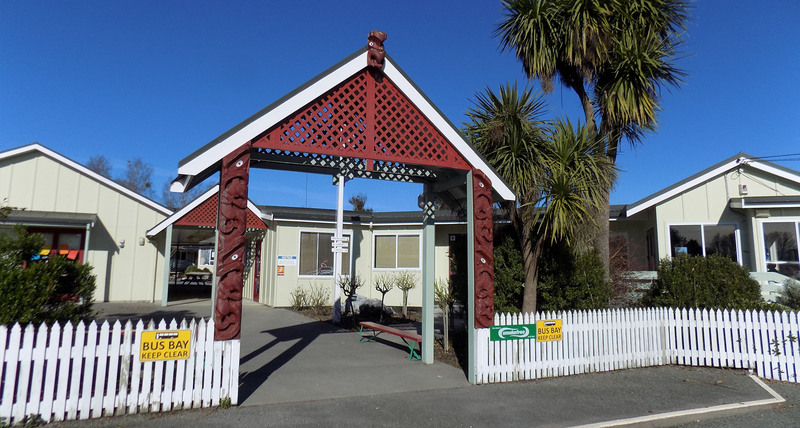 Lower Moutere School draws its student population from the closely populated rural Moutere Valley and Mariri coastal region, the Lower Moutere settlement as well as from some families in the Motueka Township. We welcome your interest and participation in your child's education and provide a variety of opportunities for you to be involved in our school life. 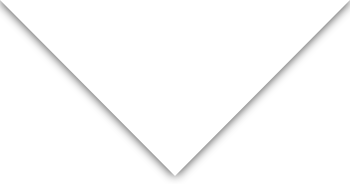 The New Zealand Curriculum states that values are deeply held beliefs about what is important or desirable. 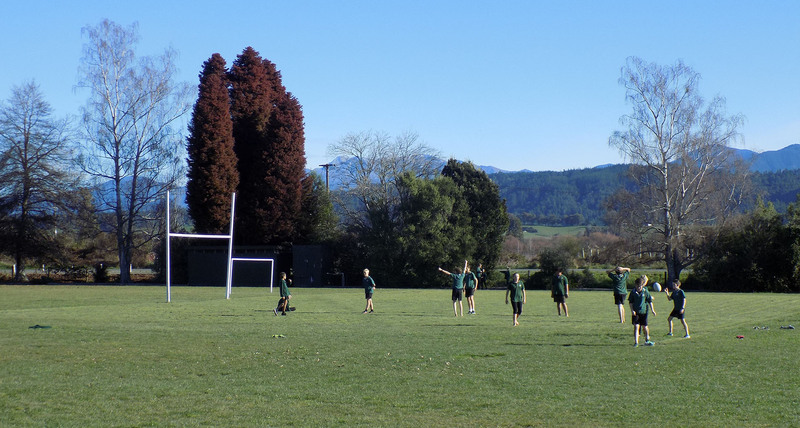 They are expressed through the ways in which people think and act and as such are an integral part of the Lower Moutere School Curriculum. Values are specifically modelled then explored as part of school life. 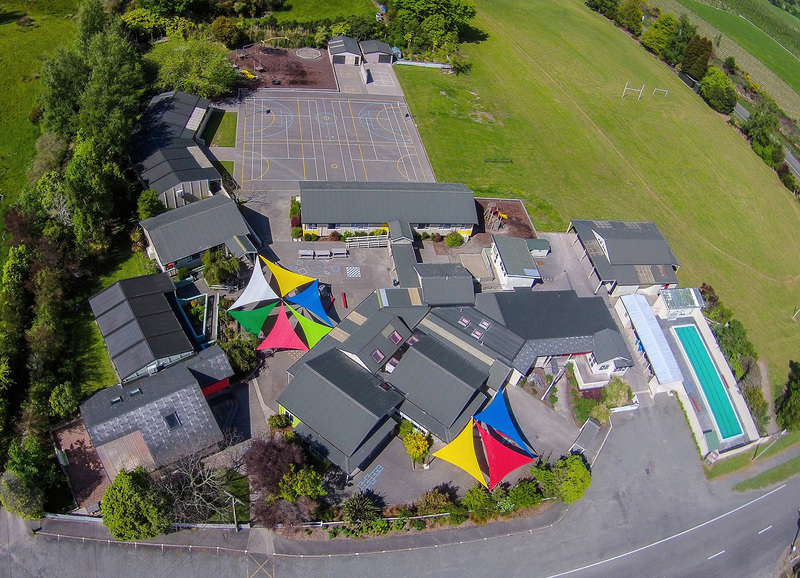 It is who we are and who we aspire to be at Lower Moutere Primary School. This applies to everyone in our community – students, their families, staff and the wider surrounding community.